Renaissance master Andrea Palladio created some of the most stunning, graceful, and awe-inspiring country villas in the Veneto region of Italy. Palladio's style continues to influence the design of homes across Europe and America to this day. Out of the many books by and about this master architect, here are some of the most popular. 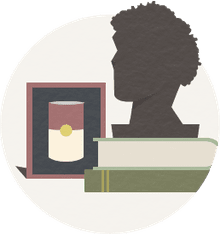 Written by Palladio, "The Four Books Of Architecture," or "I quattro libri dell'architettura," is perhaps the most successful architectural treatise of the Renaissance. First published in Venice in 1570, this beautiful, hardcover edition from MIT Press has hundreds of illustrations, including Palladio's woodcuts. Architecture writer Witold Rybczynski takes us on a provocative tour through ten Palladian villas and explains why these simple, elegant homes became an ideal architects would follow for centuries. 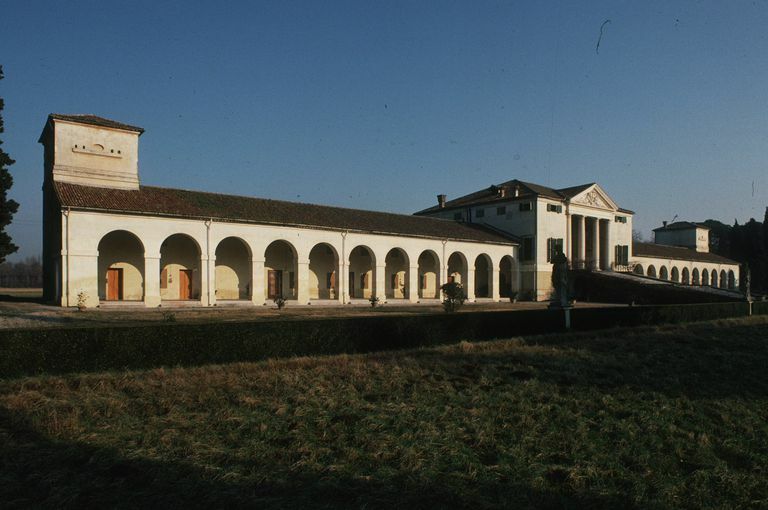 You won't find lush color photographs of Palladio's villas here; enjoy the book for its probing history and unique insights. Published by Scribner, 2003, 320 pages. Princeton Architectural Press has combined four volumes into one in reissuing the work of 18th century architect scholar Ottavio Bertotti Scamozzi. 327 pages. 2014. Both Palladio and his patron, the scholar writer Daniele Barbaro, spent a lifetime understanding and practicing the ideas of Symmetry and Proportion set out by the Roman architect Vitruvius. Art historian Margaret D'Evelyn subtitles this book Reading Venice with Daniele Barbaro and Andrea Palladio, ensuring us that architecture is always about places, people, and historical legacy. Yale University Press, 2012. This 320-page paperback is packed with photos, floor plans, and maps that highlight the lifework of Andrea Palladio. In addition to Palladio's famous villas, author Bruce Boucher examines the architect's bridges, churches, and interior spaces. In his lifetime, Andrea Palladio wrote two guidebooks for 16th century tourists visiting Rome, Italy. In this publication, Professor Vaughan Hart and Peter Hicks have combined Palladio's commentary for the modern traveler. Published by Yale University Press, 320 pages, 2006. Authors Paolo Marton, Manfred Wundram, and Thomas Pape first published this book in the 1980s, and now Taschen has picked it up. It's not scholarly and it's not complete, but the book should give the casual architecture enthusiast a good introduction to this important Italian architect. Compare this book with Andrea Palladio: The Complete Illustrated Works. Joseph Rykwert and Roberto Schezen document Andrea Palladio's most significant country villas and also discuss buildings that carry on the Palladian tradition. The 21 structures featured in this hardcover book include Thomas Jefferson's Rotunda, Lord Burlington's Chiswick House, and Colen Campbell's Mereworth Castle. Published by Rizzoli, 2000. What Is a Diocletian Window? What's The Most Beautiful House in the World?